Reading, MA – Reading Cooperative Bank is pleased to add Erika Bernardo to its Reading branch as a Banking Specialist II. Some of Erika’s essential duties will include helping with day-to-day operations and maintaining customer relations by finding the best financial solutions and services to match individual needs. With over seven years of experience, Erika is no stranger to the banking profession, having worked as a personal banker for both Citizens Bank and Bank of America. 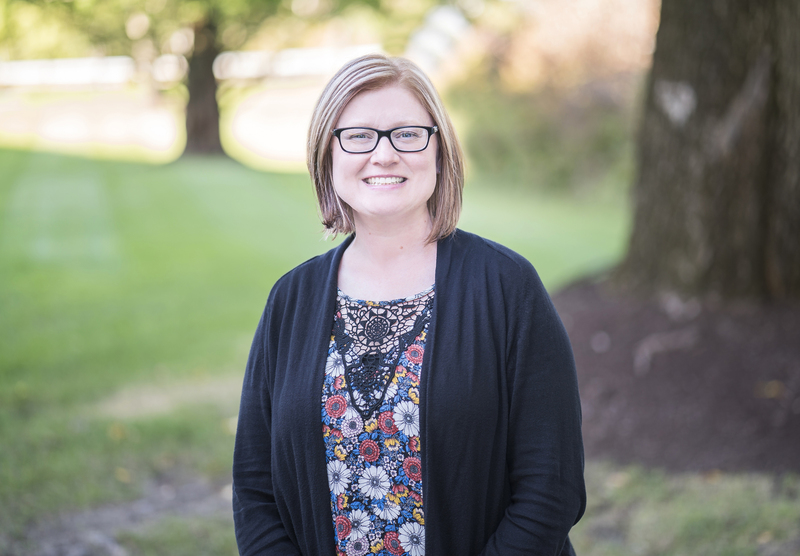 Before her time in the banking industry, Erika had a diversified career, including a stint in retail management, as well as in relief counseling. Erika graduated from Emerson College with a BA in Theater Studies and later received her MA in Theater Education at the University of New Mexico.